After announcing on new tariffs on Canada's steel and aluminum imports to the US, president Trump brought up the war of 1812, saying the Canadians burned down the White House. In the footsteps of the new tariffs Trump wants to invoke on aluminum and steel imports from Canada, he and Canada's Prime Minister, Justin Trudeau, spoke on the phone to resolve the matter. 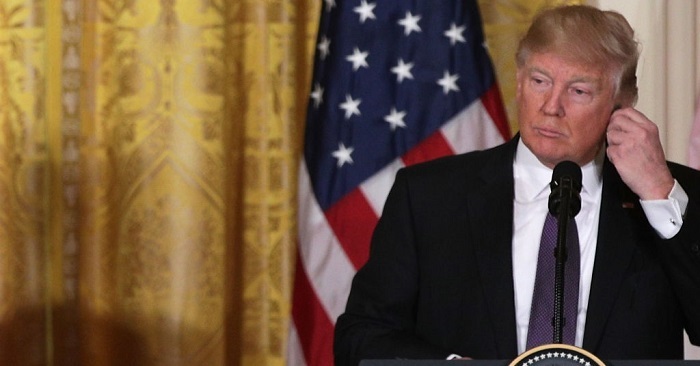 Trump had previously called the American neighbor from the north "unfair" in regards to the Canada's trade policies, also calling its dairy policy a "disgrace". In a recent call between the two leaders, Trump also brought up a two-century war when he spoke to Trudeau about the impending tariffs. 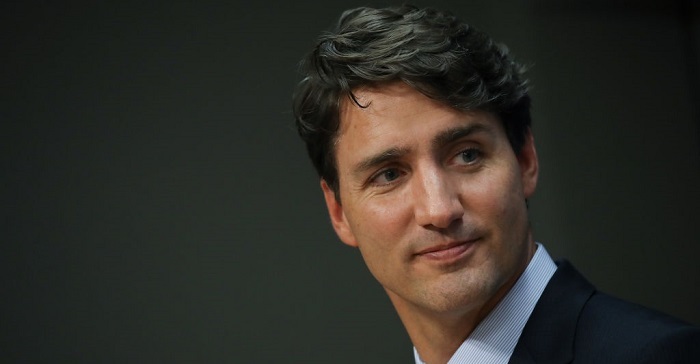 Last month Trump and Trudeau spoke on the phone, and reportedly Trudeau asked the US president how he could justify the new taxes by claiming that they are instilled for security reasons, to which Trump replied “Didn’t you guys burn down the White House?” according to CNN. White House reps did not comment on Trump's remark, which is historically inaccurate. In reality, it was British troops who burned the White House in 1814 as part of their attempt to invade the US from its mid-Atlantic region. The British attempt to take over Baltimore eventually failed as they lost the battle of Fort McHenry. Canada was also a part of the war that came to be known as the War of 1812. Trump is scheduled to attend the G7 summit in Quebec, and will travel to Canada this coming Friday.